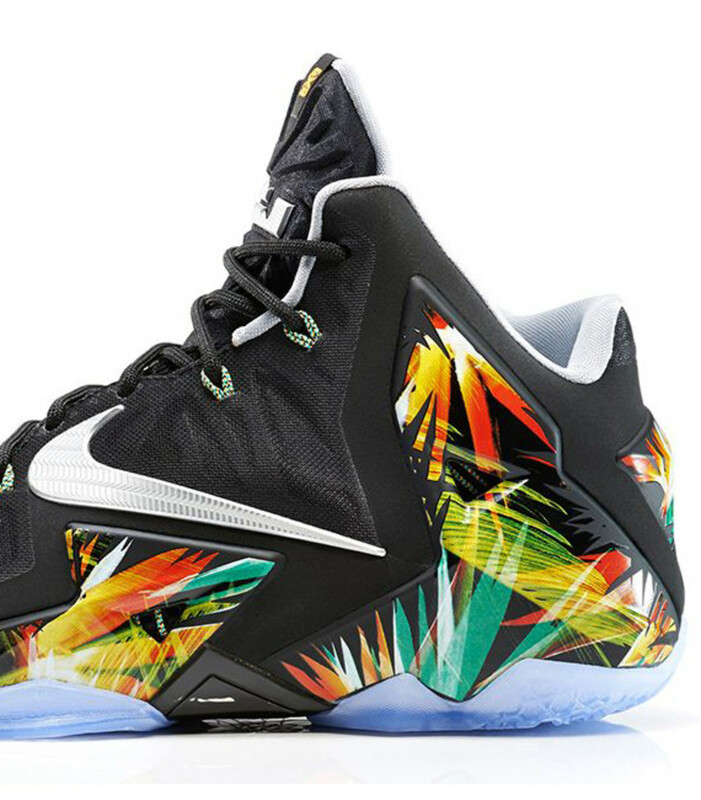 With 117-92 win against the Indiana Pacers earlier tonight, the Miami Heat is heading to the NBA Finals once again, fourth year in a row. 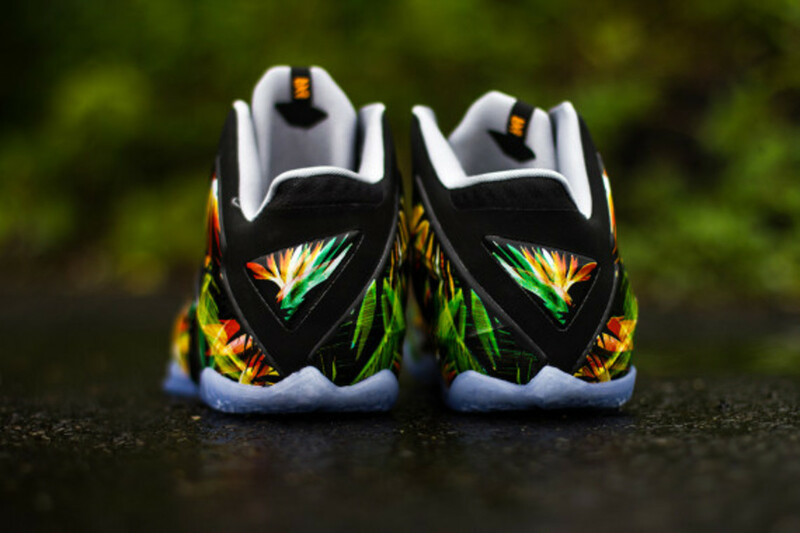 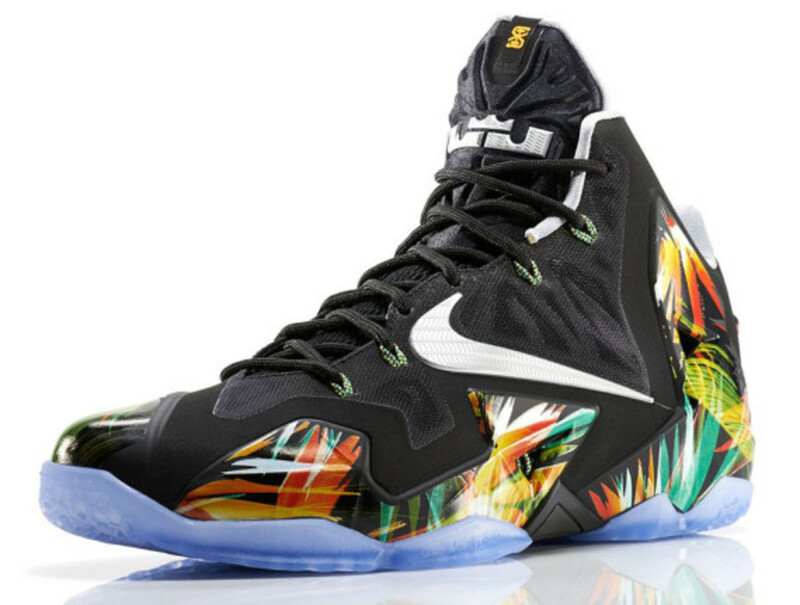 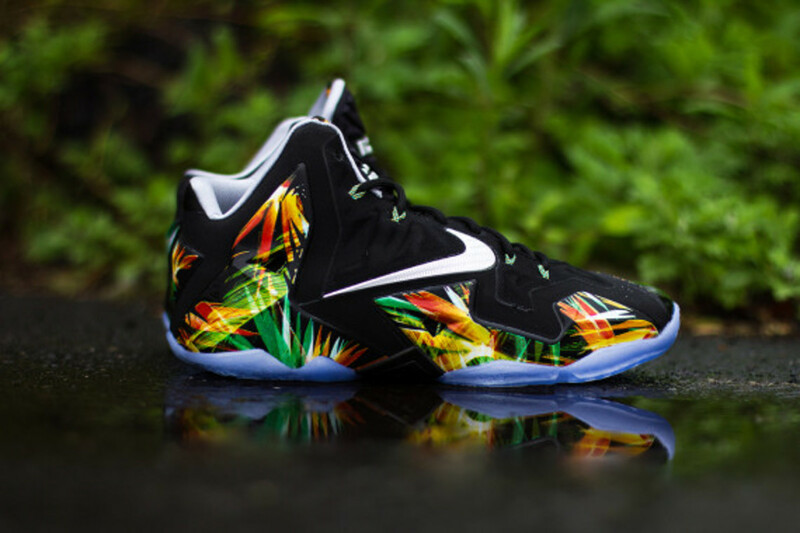 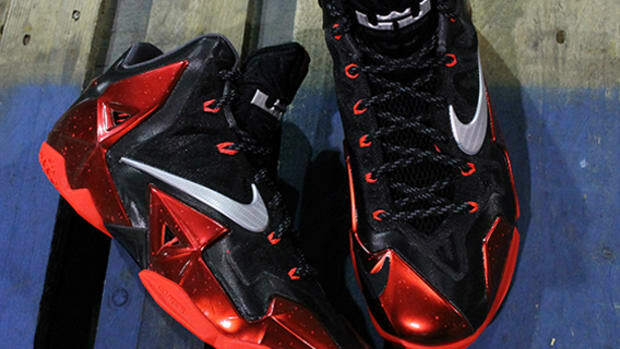 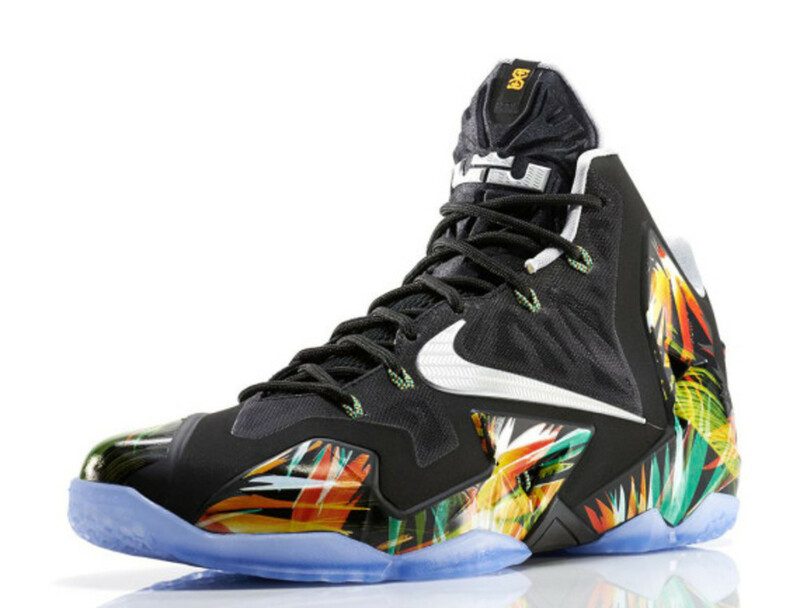 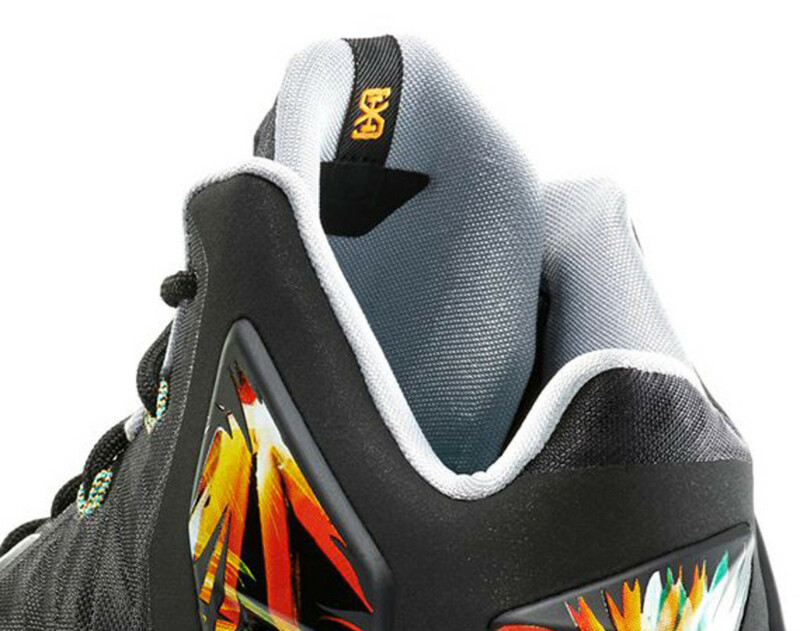 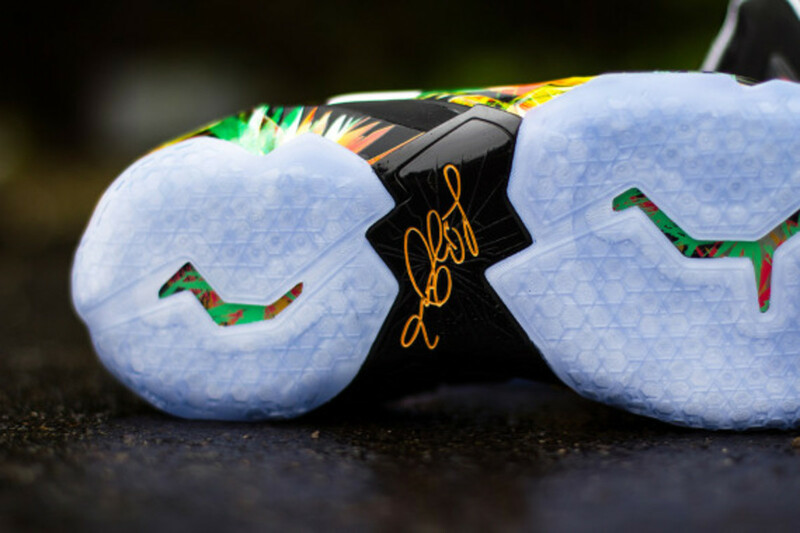 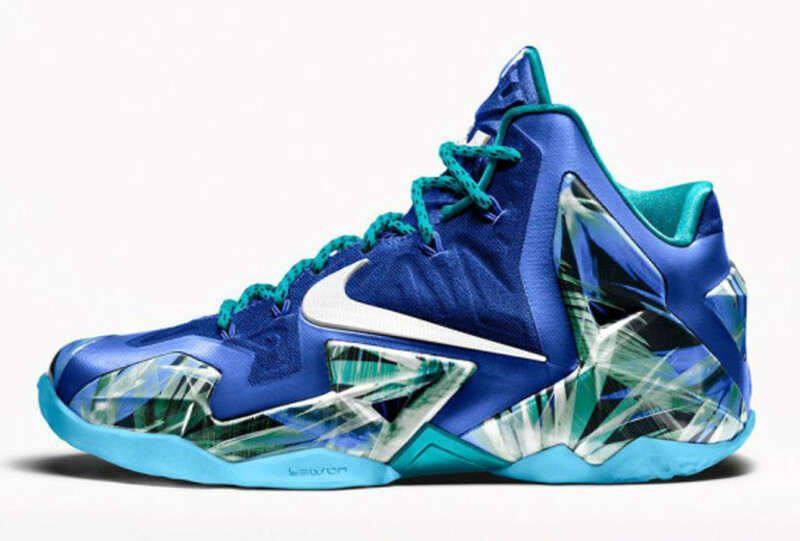 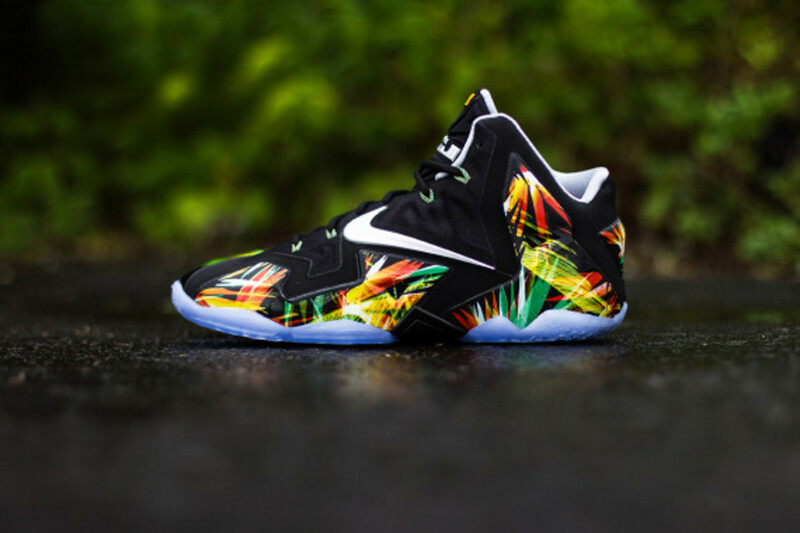 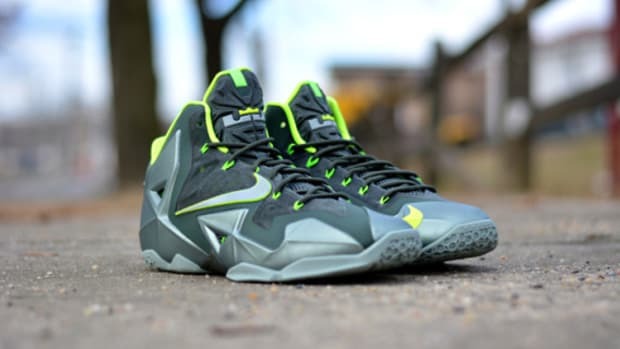 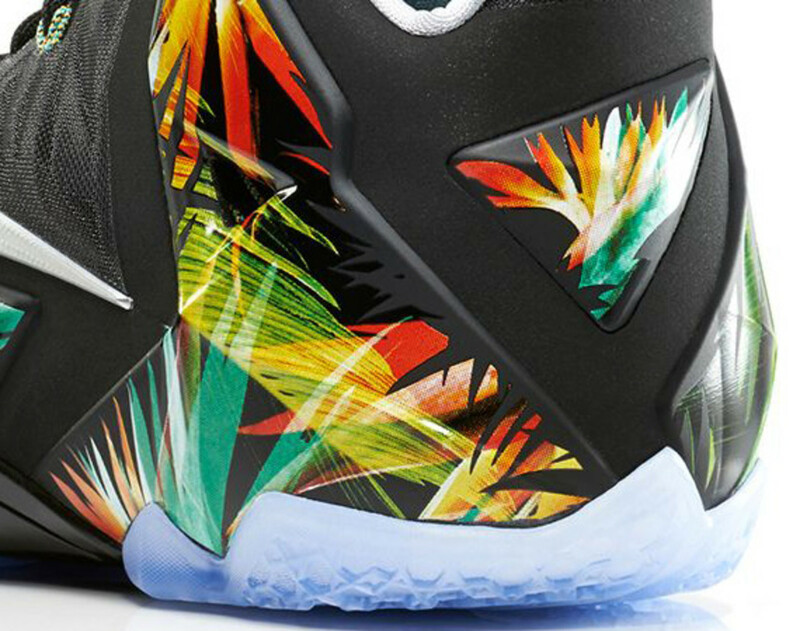 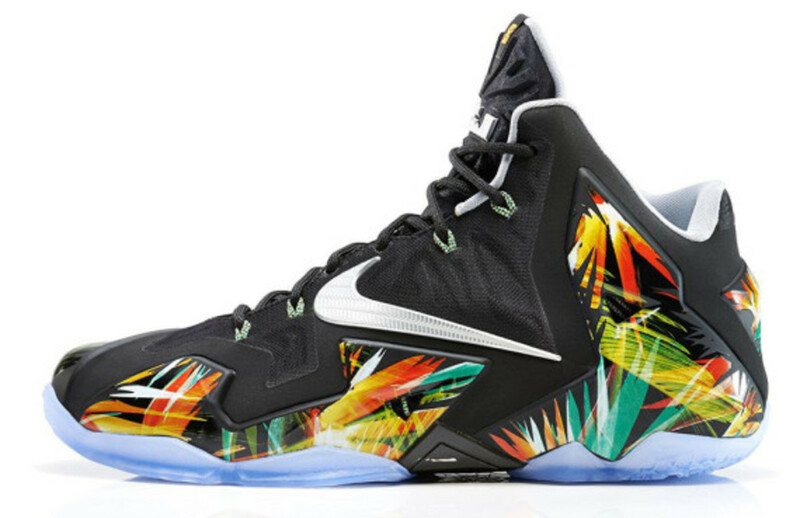 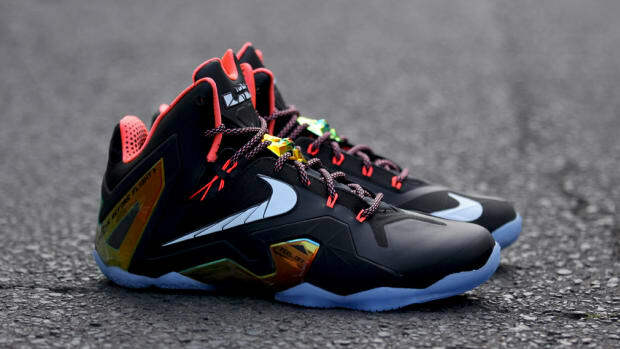 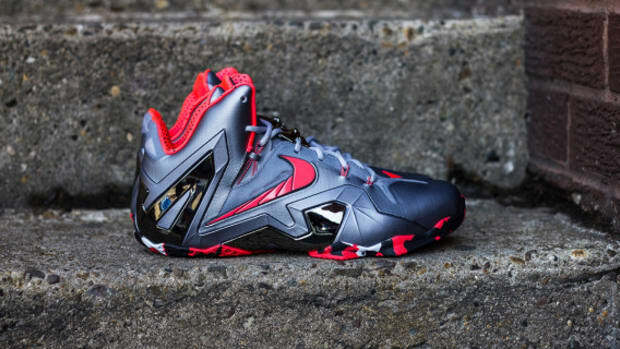 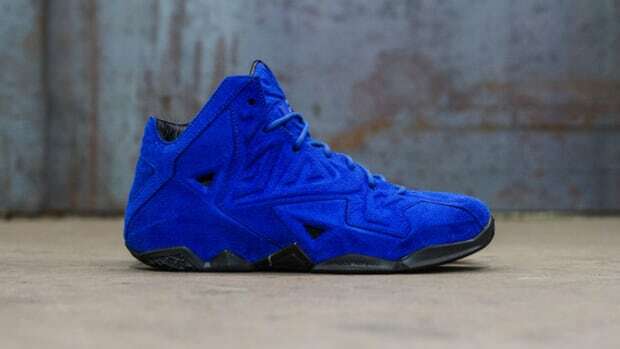 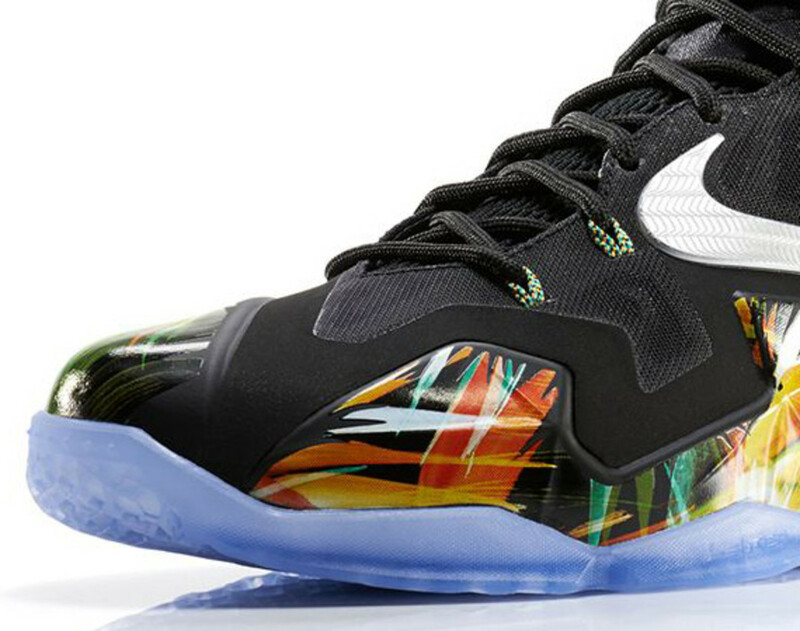 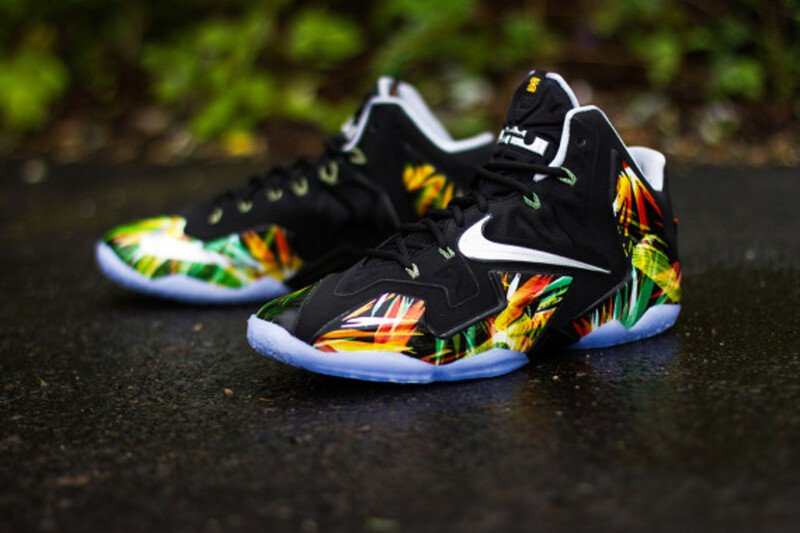 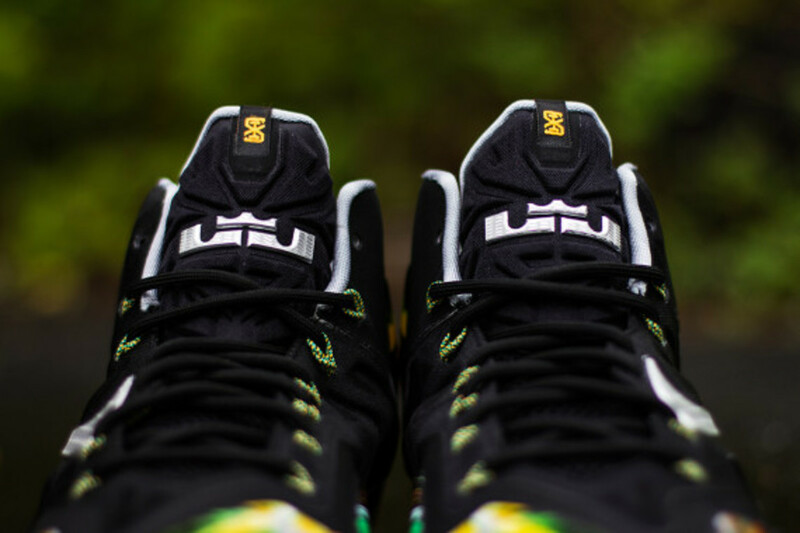 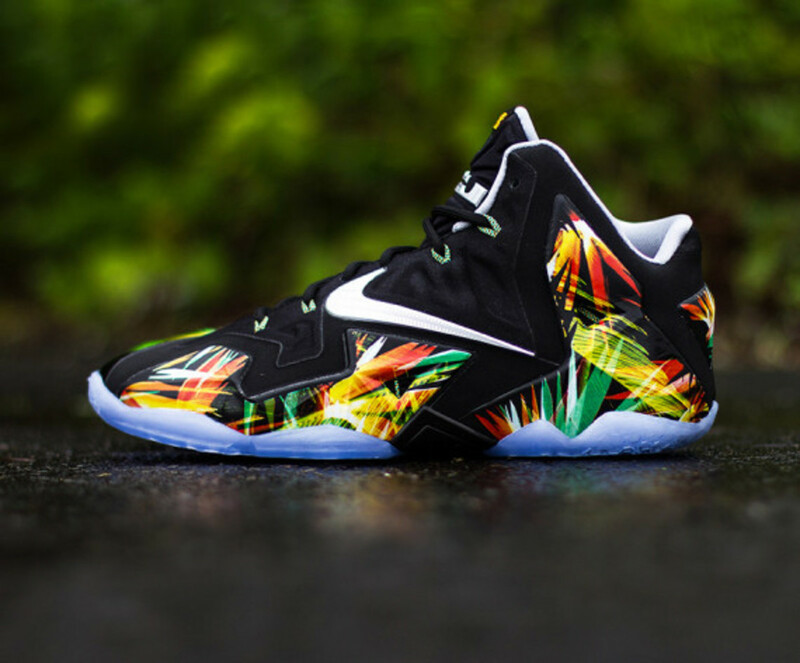 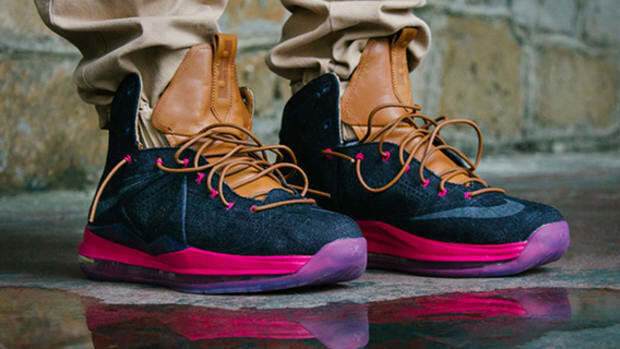 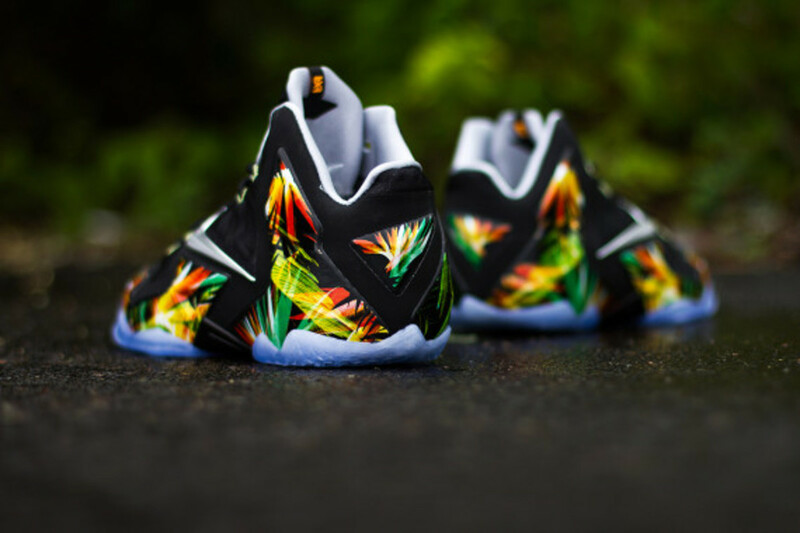 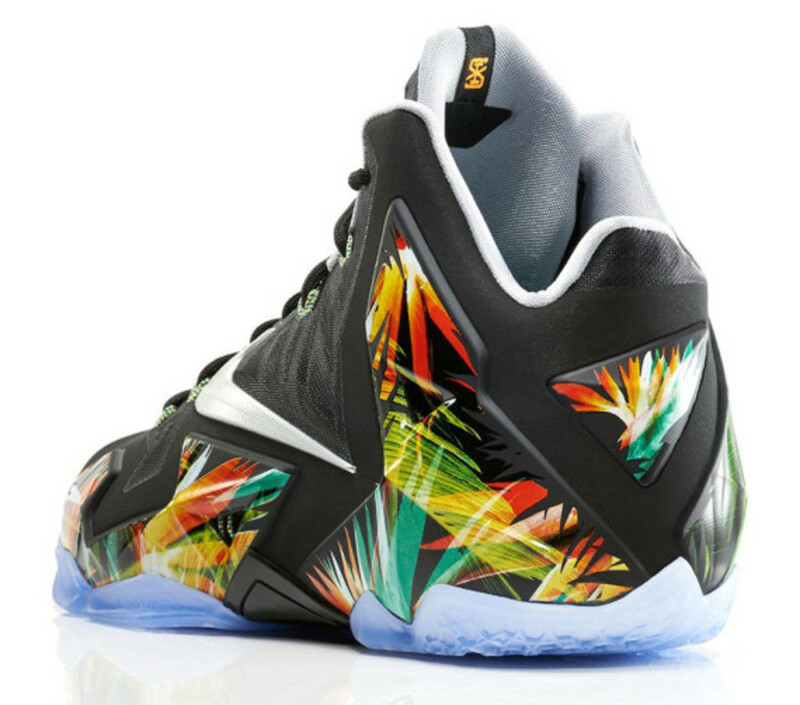 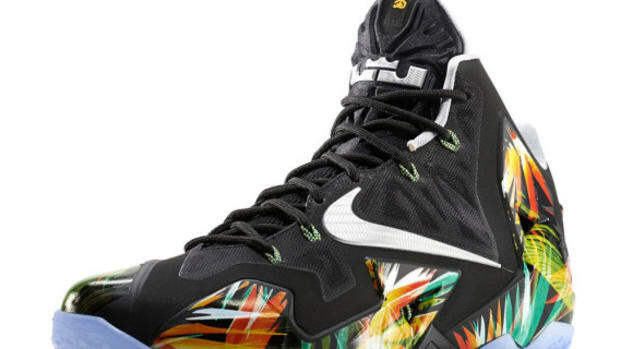 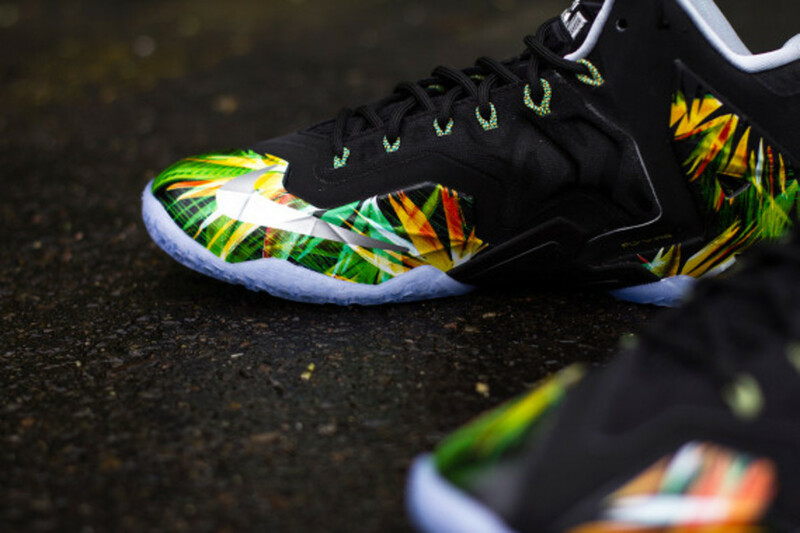 The timing of the win is also a propitious sign to the launch of Nike LeBron 11 “Everglades”, which will be at select Nike Basketball retailers worldwide starting tomorrow. 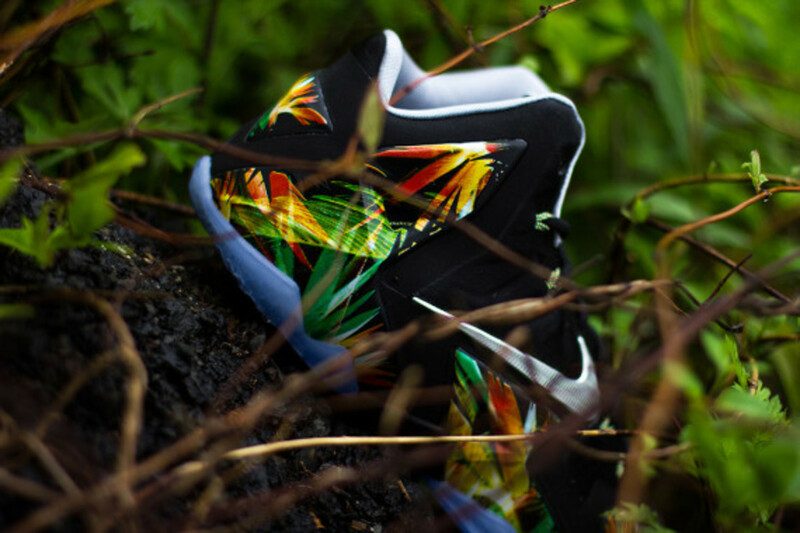 In addition, NIKEiD will be offering the “Everglades” pattern as its newest design option for those who wants to try their hands on customizing a pair. 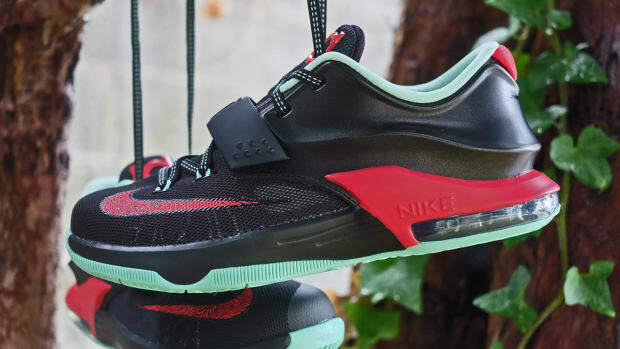 To be available in a full family size run, retail price starts at $200 USD for adult, with $140 USD for Grade School (3.5 YRS - 7 YRS), $70 USD for Pre-School (10.5C - 3 YRS), and finally $50 USD for Toddlers. 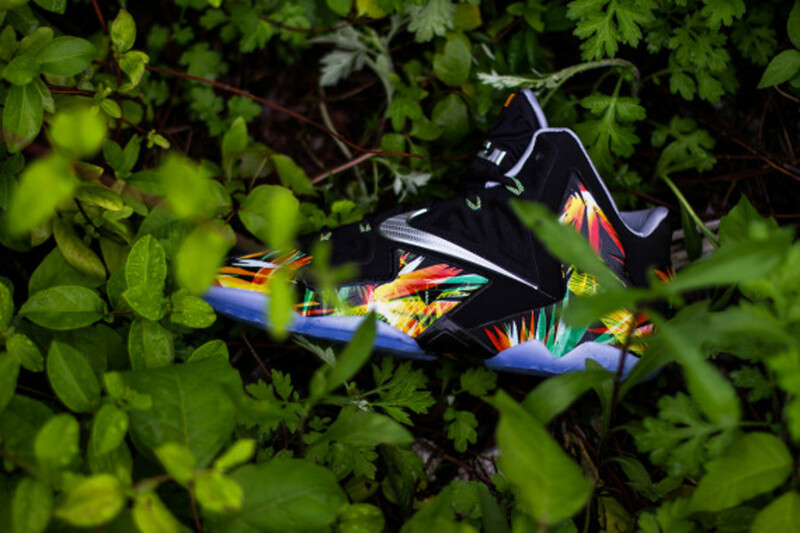 The Nike LeBron 11 “Everglades” will hit NikeStore.com first at 8 am EST tomorrow morning, follow by NikeTown, Nike Store and other retail locations, including UBIQ of Philadelphia.